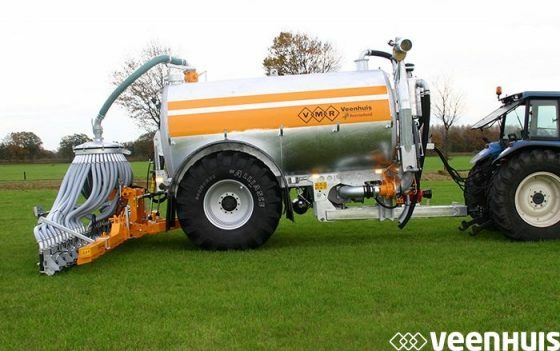 No need to compromise with a PROFI LINE tank: the numerous options allow you to determine the capacity and level of comfort yourself. 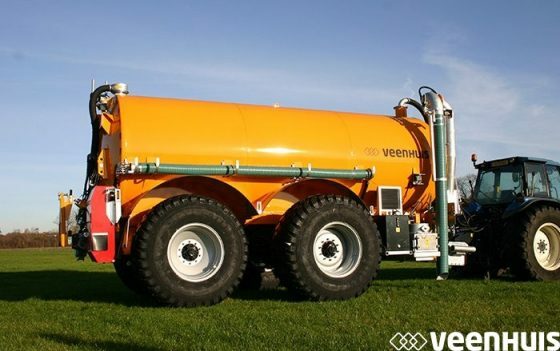 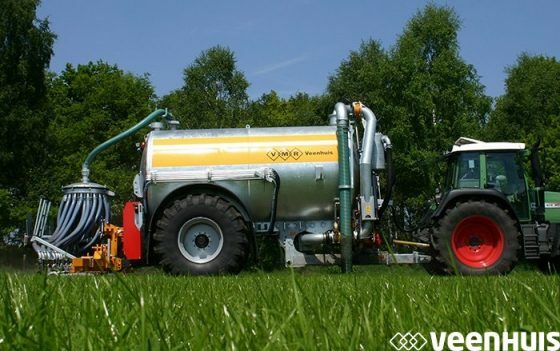 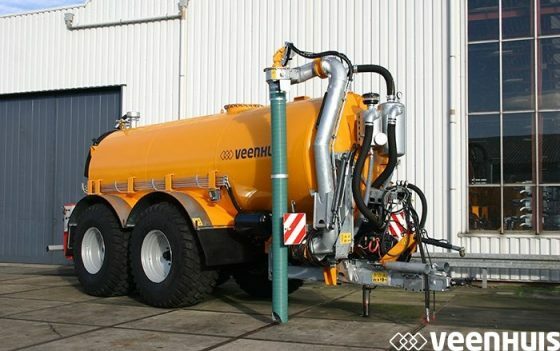 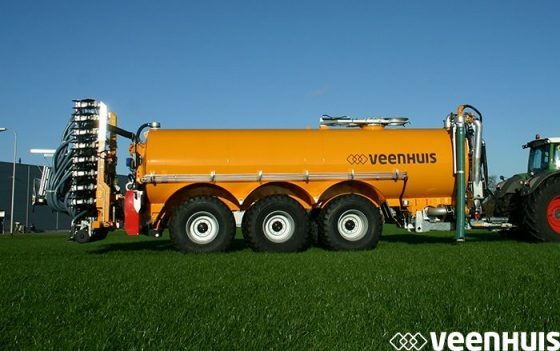 Double compartment tankers are available, starting at 15,500 litres. 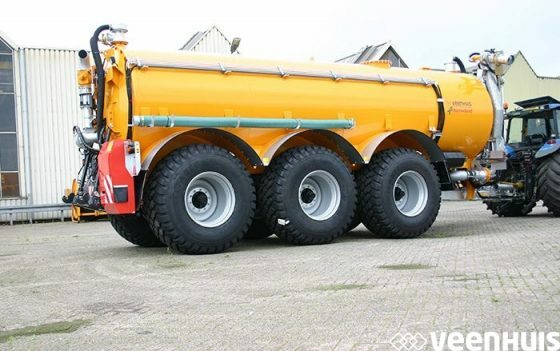 By emptying the rear compartment before the front one, you retain optimum drawbar load.